Get ready. 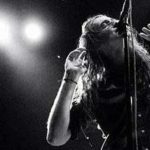 Album #4 from Pianos Become The Teeth is on the way. 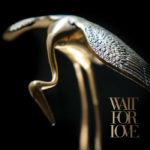 It’s called Wait For Love, and it’s a follow-up to the band’s 2014’s record Keep You. 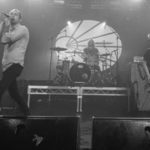 The album was produced and engineered by Will Yip (Circa Survive, Title Fight), and features 10 new songs. One of which is their new single “Charisma.” You can listen to that right here, and also at their upcoming shows. 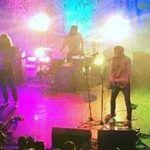 Currently the band is in the midst of a US trek supporting mewithoutYou. They’ll be on the road through the end of the month. Wait For Love comes out February 16th through Epitaph. You can pre-order it here.